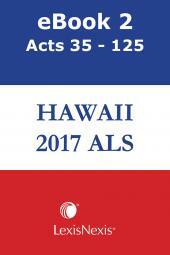 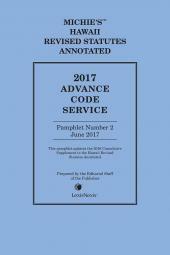 The Hawaii Advance Legislative Service provides edited copies of all acts passed by the Hawaii legislature. 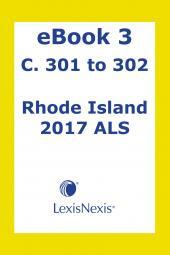 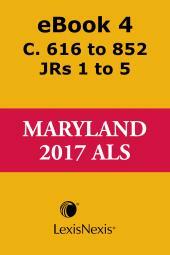 Published in July and August, this series of books provides, in addition to a copy of all current acts, a summary of the legislation by act number and topic, a table of code sections affected, and a topical index. 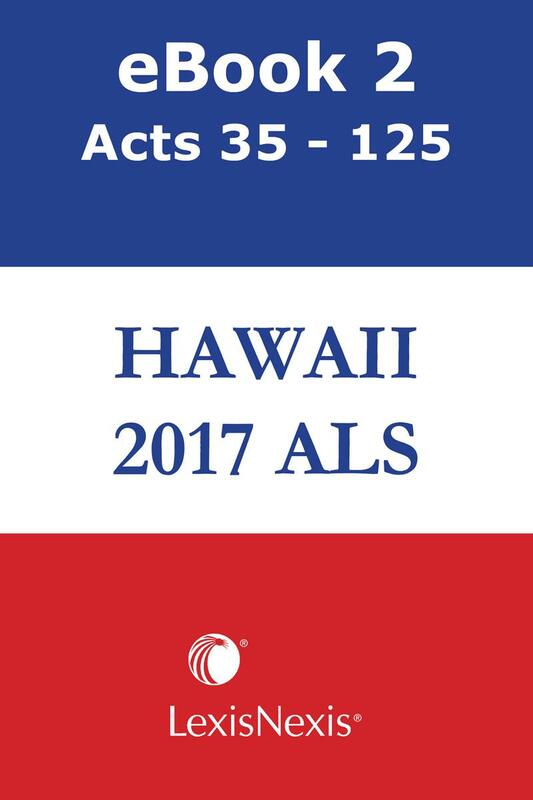 These books provide immediate access to the most current Hawaii legislation, and are also a valuable research tool for the future.